Founded in 2006 by Dieter-Heinz Kijora, HG Motorsports set out to bring the best to its customers on track and on the street. Over the years we have built race cars, the ultimate street cars, developed performance parts, and won championships. However, big changes have been made as of August 31st, 2016. Our founder, Dieter-Heinz, was sought out by Porsche North America for his unique skill set behind the wheel to help with driving instruction at their new Porsche Experience Center in Carson, CA. As a result of this change HG Motorsports has ceased operations as of Aug 31st 2016. He will still be involved with the operation of Heinz Gietz Autohaus as his schedule permits. Click HERE to read a full press release on Dieter-Heinz's Move to Porsche and beyond. 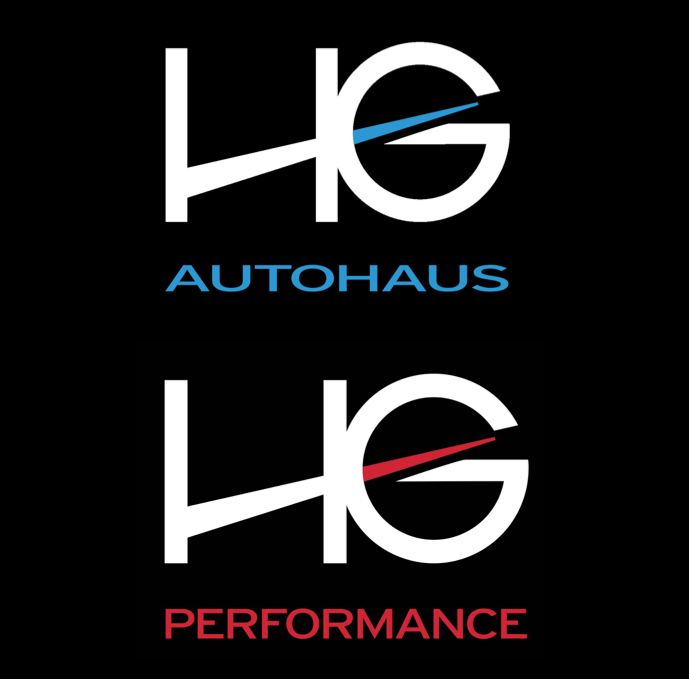 To all our customers we are proud to announce HG Performance, a division of Heinz Gietz Autohaus, is ready to handle all your performance tuning needs. 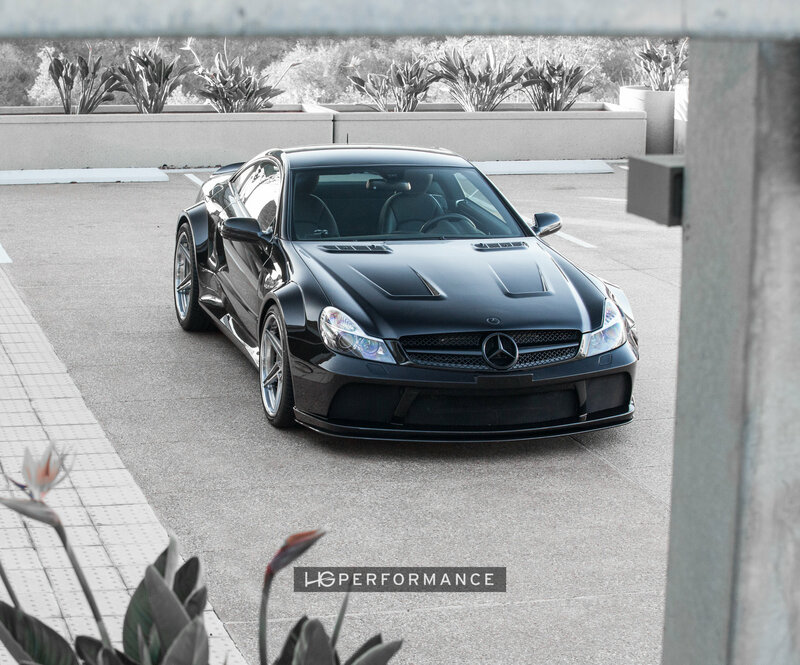 The Team behind HG Motorsports, built by Dieter-Heinz Kijora, is all here at HG Performance. 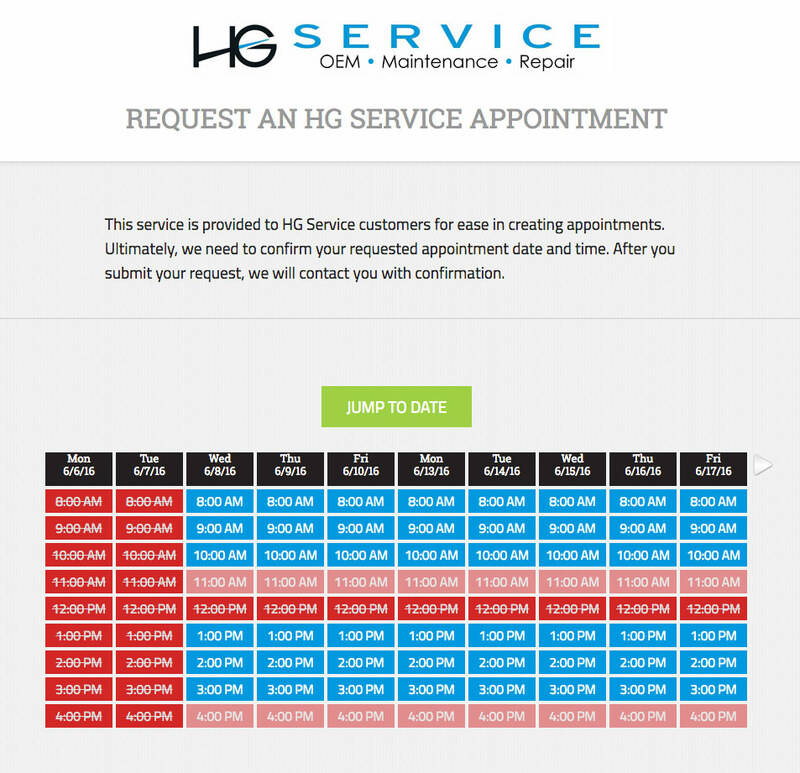 Spearheaded by Omar Mehr (formerly the Shop Foreman at HG Motorsports) HG Performance provides industry leading tuning, servicing, and all your performance needs. He brings his wealth of experience and knowledge with Mercedes-Benz, BMW, Porsche, Audi, Lamborghini, and Ferrari developed at HG Motorsports and Heinz Gietz Autohaus. 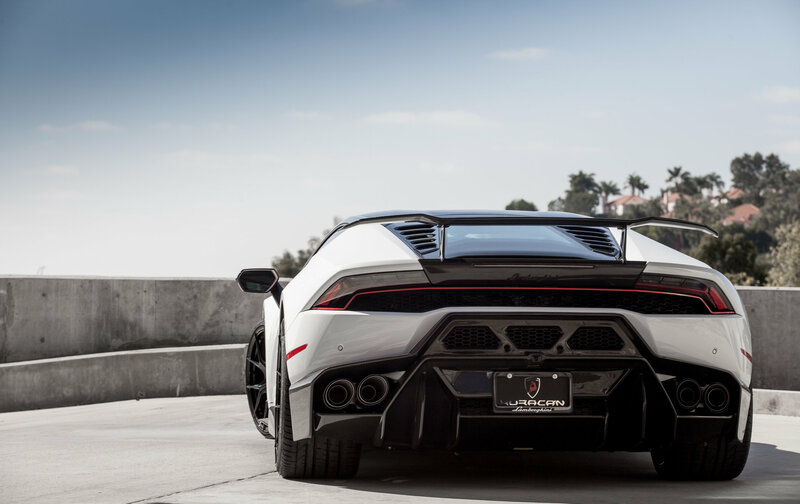 "I am ready to provide our customers with the best service and highest quality tuning experience in San Diego."